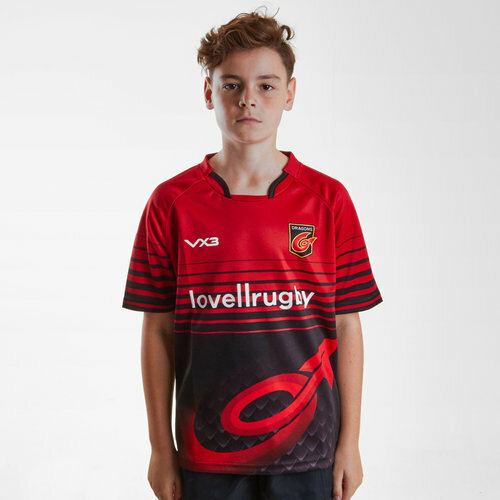 Ready to pull on casually or in the gym, make sure you show everyone who you're supporting with this VX-3 Dragons 18/19 Kids Rugby Training Shirt. 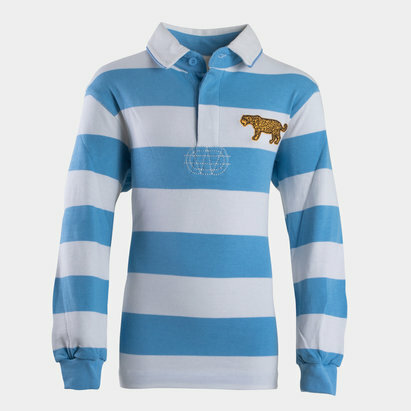 This training shirt sticks to the Dragoons colour scheme in a red and black colourway. It is red at the top and fades in black by the time you get to the bottom. The bottom of the shirt features some faint dragon scales in grey/white and also has a large red dragons tail stretching from right to left across the front of the shirt. The VX-3 logo sits on the right whilst the club badge is on the left. 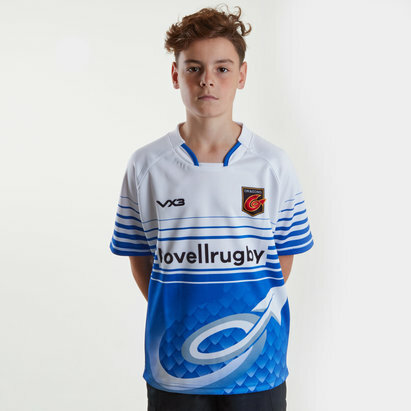 The club's sponsor - lovellrugby - is printed across the chest.